It's that time of year again! 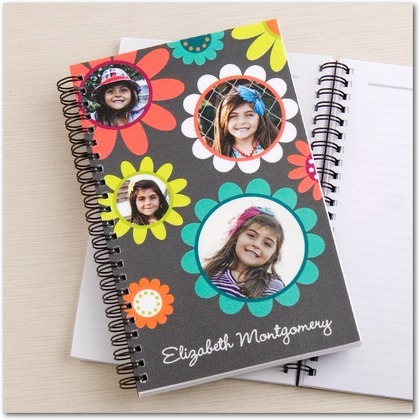 Lots of khaki & navy, lots of copy cat items that every kid will have. 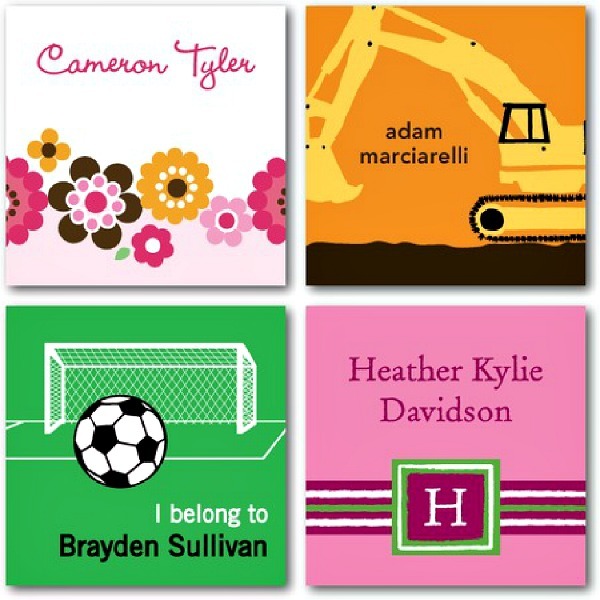 How about breaking the mold and heading back to school with Tiny Prints -fabulous items that really stand out! 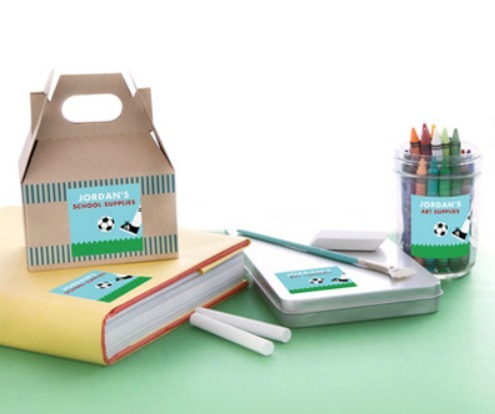 Like Custom Stickers and Labels for school supplies & lunch boxes. 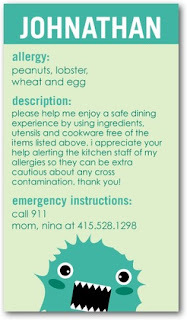 Allergy Alert Cards for those necessary reminders. Paper Notebooks, something that everyone needs! I love having Mom cards on hand - takes the questions out of contact. On shopping, many companies give many facilities and gift cards, they can give free shipping and also some discount cards which shopper can use in their shopping.